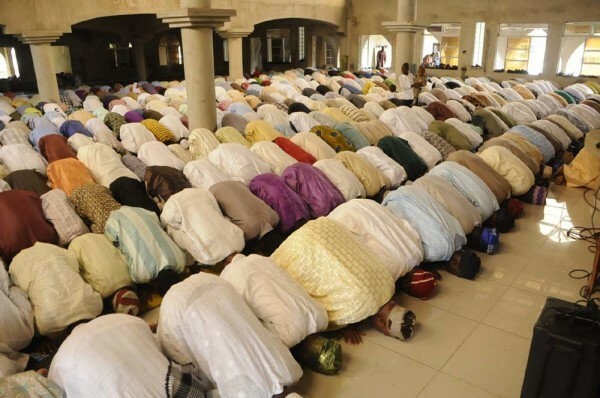 Friday 1st and Monday 4th of September has been declared by Federal Government as “Public Holiday” to Mark this year Eid-el-Kabir celebration. Federal government yesterday in Abuja. The statement made by the interior minister to Announced the Eld-el-Kabir was signed by the permanent secretary of the federation. The minister called on faithful Muslims and all Nigeria’s citizens to use the celebration to pray for peace, unity, prosperity and the stability of the country’s democracy. He promised Nigerians of safety in all parts of the country, emphasising that security agencies had been order to maintain peace and protect lives and property during and after the celebration. He also criticized in strong terms, the hate speeches in the country and warned that the Federal Government will deal with defaulters according to the law. He continued that the government will also continue to promote peaceful coexistence, national unity and stability in its determination toward actualizing the full potential of Nigeria. The minister wished all Nigerians a most rewarding and Happy Eid-el-Kabir celebration.